2017 Reflections from Trusted’s founder. As the year draws to a close, as the owner of S & E Trusted Online Directories and leader of the Trusted team, I wanted to share my reflections on all that has happened within Trusted in 2017. 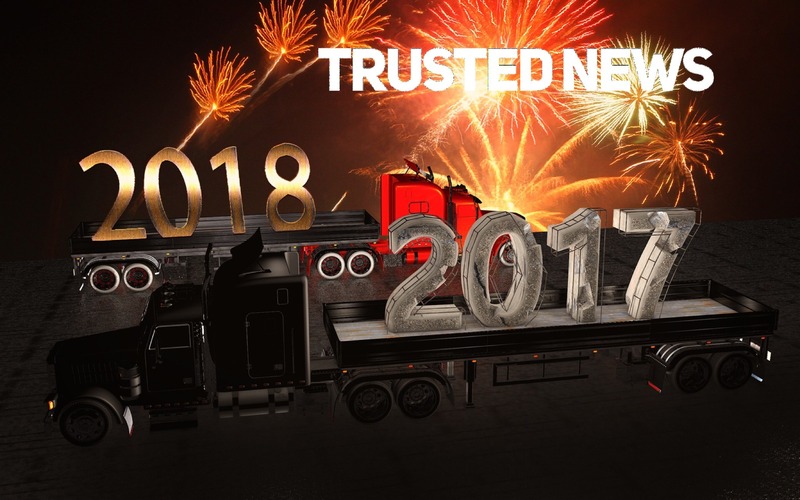 2017 was a year of change at Trusted. In May we announced Bonnie Day as the first Trusted Directories Licensee. Bonnie moved from employee to owner of www.trustedregina.com. Bonnie is an impressive woman whose passion for Trusted and the directory partners is so appreciated by the team and her clients. Trusted Regina is in good hands and we are looking forward to supporting her ongoing success! Newer team members Anna Maton, Nicole Grimley and Victoria Hall all celebrated their one year anniversaries in 2017. These 3 ladies are a huge factor in Trusted’s growth and success since 2016. Each of them is dedicated, hardworking and talented. I consider myself very fortunate to have them as part of the Trusted team! Brooklyn Boehm, our summer intern, as she headed back to school at Lakeland College. Brooklyn was a joy to work with, and we know she has a bright future ahead of her. 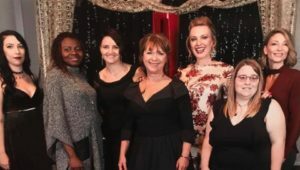 Our part-time administrator, Solange Bosse, left to pursue her business Invisible Fence of Saskatchewan full time, along with Kelly Rice who is also running her own business in Regina. We wish you all the best for 2018 ladies! Shelby Unger was welcomed back in 2017, as she joined our social media team ( Shelby has worked with us in the past organizing events and some website content assistance.) she is a star and so much fun! We had a new team member join us in December, Carrie Cygielnik, a programmer, who we know is going be another great asset to our team. Also, in Jan of 2018, we are looking forward to Ahmad Kariem joining us, as our Edward School of Business 2018 coop student/intern! A man joining the team, EXCITING stuff! At the end of 2017, we said an emotional goodbye to Leanna Keyes. Leanna has been part of Trusted since 2014. Leanna helped build the marketing agency Trusted Marketing Services as well as supporting the continued growth of the Trusted Saskatoon Directory. Leanna, who became a partner at Trusted in 2016, made the difficult decision to pursue an opportunity with a wonderful company ( and one of our valued clients). After the initial surprise, we couldn’t be happier for her. The Trusted team will miss Leanna’s passion, drive, humour and presence in the Trusted office. On a personal note, Leanna has helped me become a better leader and a better listener, I am so grateful for her friendship and her help over the years. However, as she will be our client now, we look forward to working with her and helping her achieve even more success in her new career! This is a win, win for everyone! 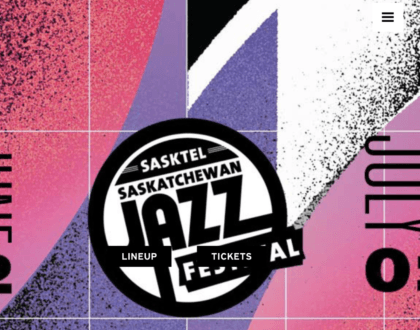 Since S & E Trusted Online Directories Inc launched to the Saskatchewan public in 2011, we have put ourselves forward and submitted entries for business awards. 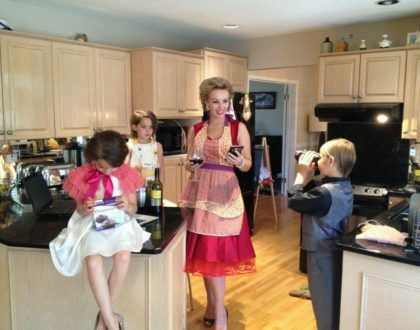 We were motivated by the competitive element as well as the obvious marketing benefits. Award winners enjoy free promotion before, during and after the event, and the events themselves are great for networking and meeting new people/prospects. 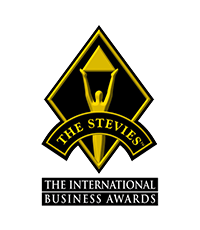 After submitting multiple entries, and being recognized as finalists several times, S & E Trusted were eventually winners in 2014, winning the ABEX & SABEX for marketing alongside 2 International STEVIE Awards for business. In addition, I was stunned to receive the Saskatoon YWCA Woman of Distinction Award for entrepreneurship.  Trusted is the only marketing company in Saskatchewan, to win the ABEX & SABEX for marketing excellence, we felt it was important to be recognized for what we DO. We were prepared to enter for as long as it took, I was determined to win, and not winning the first 3 years made our eventual triumph so much sweeter- there is a lesson there! At that point we decided to step back from award submissions and concentrate on doing the work instead, until this year. 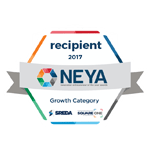 In 2017 I was nominated for and was fortunate enough to be the recipient of the SREDA/ Square one Saskatchewan NEYA Awards ( Newcomer Entrepreneur of The Year Awards) in the growth category. As an immigrant to Saskatchewan in 2006, it was a huge honour to be the recipient and be acknowledged for my contribution to this amazing province that I now call home. It was an emotional night, and I admit to shedding a few tears in my acceptance speech. The room was filled with my many other hard working, successful immigrant entrepreneurs and their families, who, like me, have sacrificed and worked so hard to build a successful business in a new country. Wining that award was a very special life moment, and it wouldn’t have been possible without my team, both past and present.  2017 ABEX Award for Community Involvement. 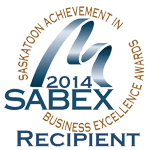 In 2017 we were also nominated for, and submitted an application for the Saskatchewan Chamber ABEX Award for Community Involvement. This is a very coveted award, usually won by large businesses and organizations, and always one of the most competitive categories. At Trusted we have a mandate to give back to our community, and we have done so since day 1. However, in 2016-17 I felt the contributions we made were worthy of the community application. As a team we contributed countless volunteer hours and significant $ to our community. One of the things I am proudest of in my career, is being a founder/ organizer of The 2017 Ignite The Life Youth Suicide Prevention Rally . Alongside 2 friends/ co founders Leanne Mazza and Treena Wynes, and with the support of my amazing Trusted team and friends at Prairie Wild Consulting, we pulled off a 2 day rally , that garnered national media coverage, but more importantly we listened to and learned from the youth who attended, and we helped save several young lives. I was still shocked and almost speechless when we were announced as the 2017 ABEX recipients on the night. 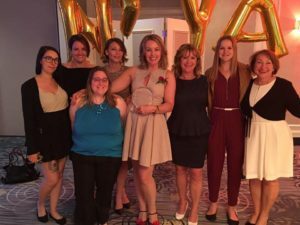 Our award winning success has brought us accolades, huge provincial marketing reach (for free) and many new clients and opportunities. We are very grateful to the organizations, event organizers, judges and all of the individuals who have supported our applications over the years. Trusted now offers Award submission writing -it has been added to our list of marketing services – find out more information by clicking here . 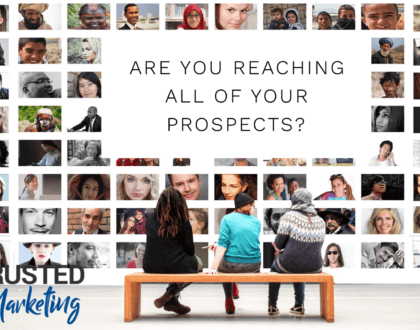 Trusted Marketing Services is growing by the day! In 2017 we had some wonderful opportunities to work with amazing clients both old and new. 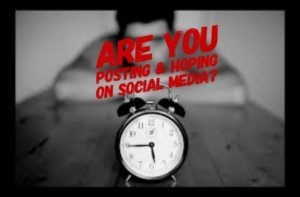 Check out some of our work : Graphic Design, Websites, social media and videos. The plan in 2018 is to have the time to add everything – we haven’t had much of a chance to market ourselves this last 2 years, so that will definitely be our focus in 2018. Read More about 2017 Marketing landscape changes & some of our 2018 predictions here.